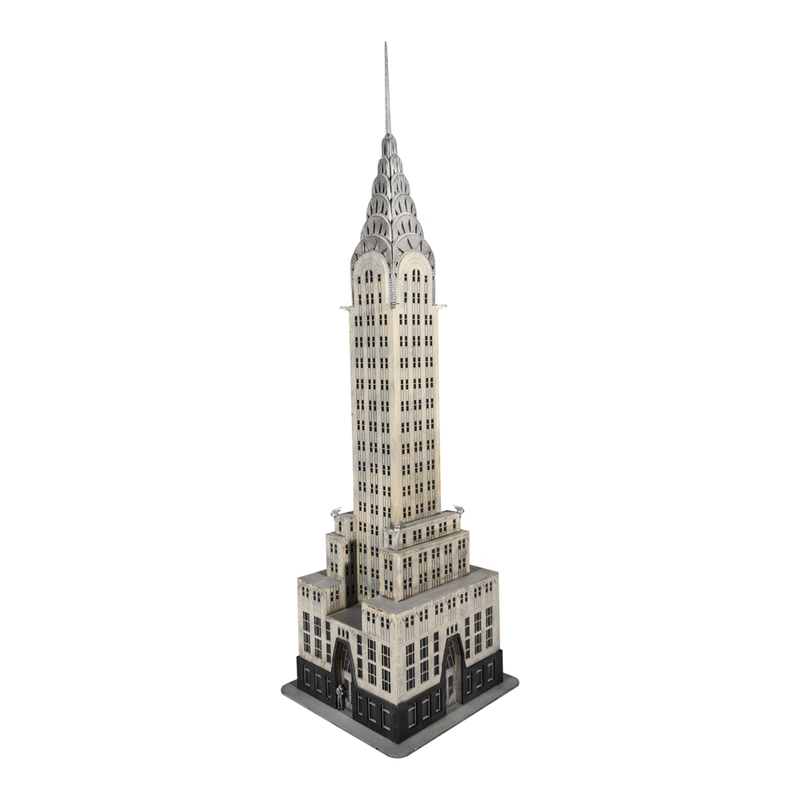 Take 7% Off Chrysler Building and/or Empire State Building! 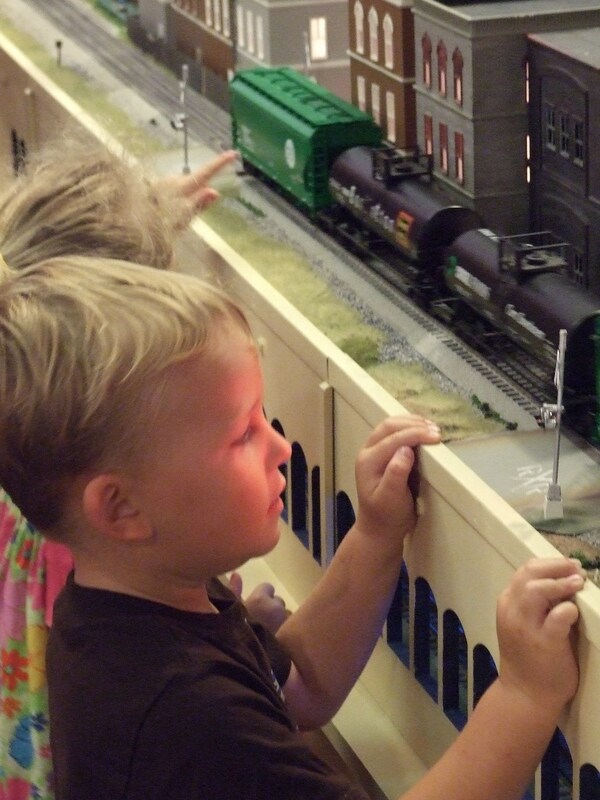 These two iconic buildings are part of TW TrainWorx, Classic Landmark Series and each O Scale model is hand crafted by our talented Traingineers, right here in the USA. Includes LED lights, and will be shipped March 2019. Speaking of shipping… it’s included! !